Here we are going to be tuning into the seventh chakra, the CROWN CHAKRA or Sahasrara in Sanskrit. This is the chakra found at the top of your head. It is where your portal through which Universal love, energy, and guidance flows. This area pertains to the upper skull, cerebral cortex, and pineal gland. Visually it is associated with white and sometimes violets or gold as well as ethereal imagery. 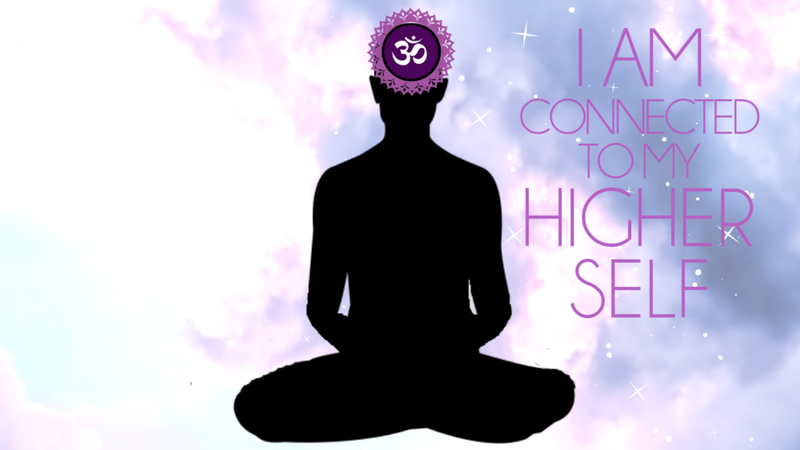 The crown chakra is your connection with the world of the divine and complete connection. It may be underactive if you find yourself more often lacking inspiration, feeling greedy or materialistic. It may be overactive if you find yourself having a heightened sense of superiority and elitism, or lacking empathy for others. Please use this guided meditation below like medicine. Taping in consistently is the necessary work behind fully aligning and activating your crown chakra energy center.